Christie will appear at a May 7 fundraiser for the Maine governor, LePage’s campaign says. New Jersey Gov. Chris Christie will appear at a May fundraiser in Portland to stump for Gov. Paul LePage’s re-election campaign. The fundraiser, scheduled for May 7 at a Portland hotel, was announced Tuesday by the LePage campaign in an e-mail message to supporters. Tickets range from $150 for a single general admission ticket, to $1,500 for supporters seeking more personal access to LePage and Christie during a private reception. More than their political views, Christie and LePage share stylistic similarities of a blunt speaking manner, a take-charge attitude and a no-nonsense approach to governance. 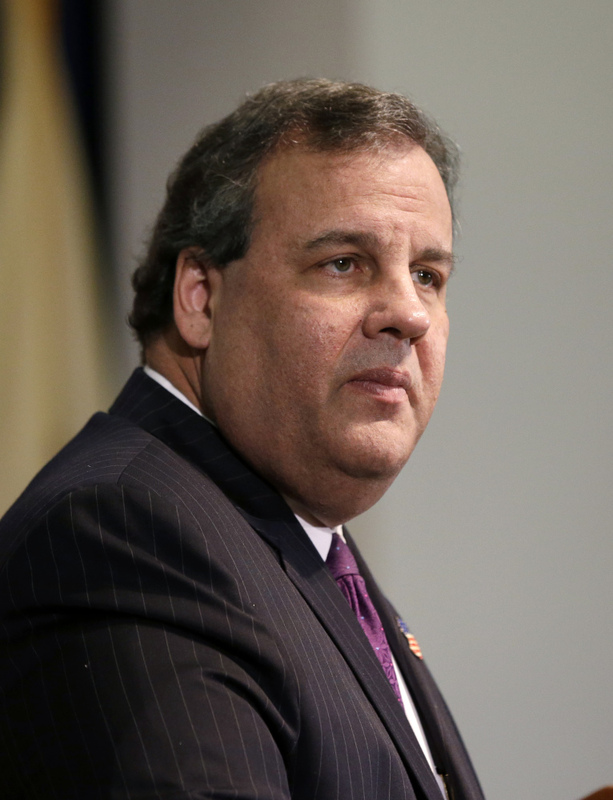 Christie remains the subject of presidential speculation. He was thrust into the national spotlight in October 2012, when Hurricane Sandy devastated communities along the New Jersey shoreline. The hurricane and Christie’s response to the disaster fell on the eve of a national election, and the New Jersey governor’s cooperation with the administration of President Barack Obama increased Christie’s already growing national profile. Christie was again the subject of national media attention when members of his administration were accused of orchestrating a massive traffic backup in Fort Lee, N.J., by blocking access to the George Washington Bridge for 10 days in September 2013. Critics said the traffic jam was political retribution because Fort Lee’s mayor endorsed a Christie opponent; however, Christie has said he had no prior knowledge of the lane closures.